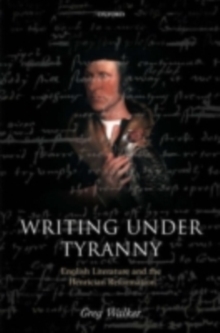 Writing Under Tyranny: English Literature and the Henrician Reformation spans the boundaries between literary studies and history. 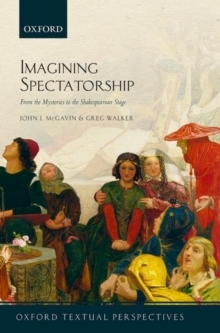 It looks at the impact of tyrannical government on the work of poets, playwrights, and prose writers of the early English Renaissance. 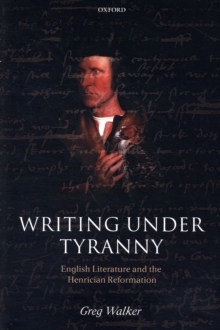 It shows the profound effects that political oppression had on the literary production of the years from 1528 to 1547, and how English writers in turn strove to mitigate, redirect, and finallyresist that oppression. 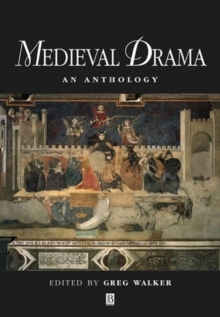 The result was the destruction of a number of forms that had dominated the literary production of late-medieval England, but also the creation of new forms that were to dominate the writing of the following centuries. Paradoxically, the tyranny of Henry VIII gave birth to many modes ofwriting now seen to be characteristic of the English literary Renaissance. 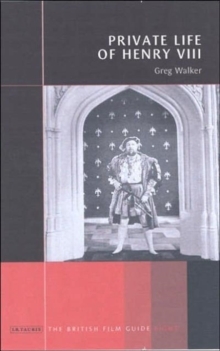 "The Private Life of Henry VIII"